Service for all your technical needs, including cabling, networking, workstations, servers, backup storage, phone system, security camera systems, and unlimited 24/7 help desk IT support. LA Dental IT provides regular system maintenance for your practice IT systems that will help you avoid IT problems before they occur. This comprehensive IT Management Plan is an all-encompassing service, providing support for dental practices and their team. 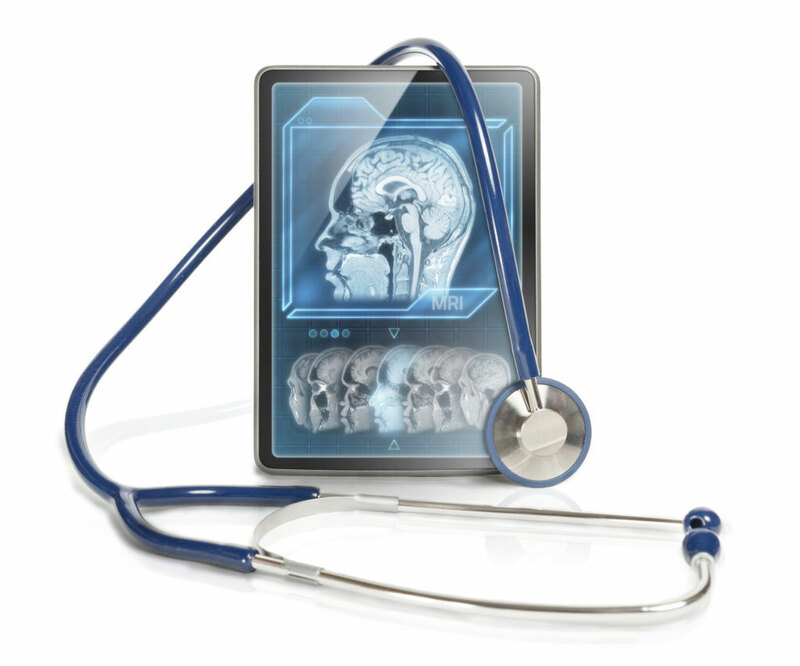 Our IT Help Desk Team has extensive experience in HIPAA and PCI compliance mandates. Enjoy a reasonable fixed cost for unlimited monthly IT support. Let our IT experts maintain your system for improved speed and security, as well as handle any emergency IT issues through our unlimited phone IT support. We are proud to say 99% of reported issues are solved the same day for our clients. Continuous Direct Admin server monitoring is performed through a 24/7 monitoring system at regular intervals and takes action upon notifications. We provide alert-based monitoring of your servers and network infrastructure and identify trends and address issues promptly as they arise, and sometimes even before they affect your server or network. The most innovative dental practices use LA Dental IT to protect sensitive data and keep their organizations compliant with critical regulatory frameworks. Our team is highly specialized in HIPAA and PCI compliance mandates. If your practice is audited, all inquiries would be handled by our Help Desk Team. Preventive maintenance is just as important for the network as it is for the computers on a network. LA Dental IT delivers routine, preventive, and demand maintenance support to optimize system availability, and security. With the constant changes to technology and daily development of new threats, even a small practice, 2-3 user network requires ongoing maintenance to stay safe. The exchange of patient information between dentists, insurers, patients and other administrative entities requires regulated security standards. LA Dental IT helps you take advantage of modern technology without complexity or hassles. Acquiring advanced technology to make your practice more agile without HIPAA compliance doesn’t help you. LA Dental IT works with you so you’ll have a strong understanding of IT security solutions and compliance. We’ll implement advanced dental IT services that enhance your daily workflows while keeping you compliant. Manage your technology in a way that allows you to operate with the agility you need. Step away from the archaic file folder system and take advantage of Electronic Medical Records (EMR) to speed up communication, delivery, security and ensure your records are protected.